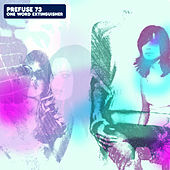 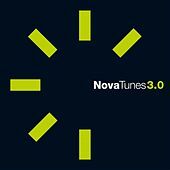 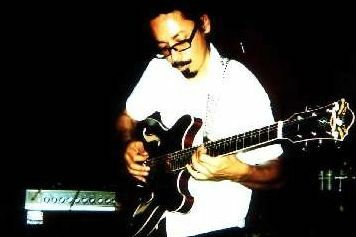 Sparse, personal compositions filled with guitar drones and juicy beats that range from extremely simple to quirky and offbeat. 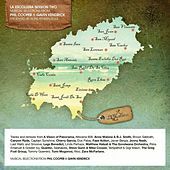 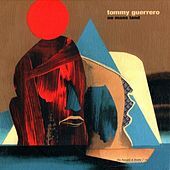 Little bits of Samba, jazz and electronica seep into Guerrero's music, infusing each song with an introspective feel lost on many of his post-rock peers. 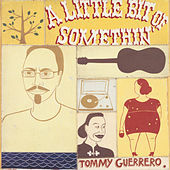 He's in good company on the Mo Wax label, which allows him to craft music as he sees fit and which led to excellent results on his album A Little Bit of Something. 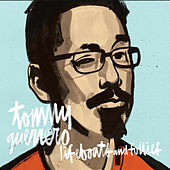 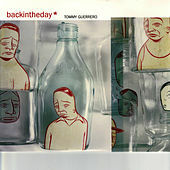 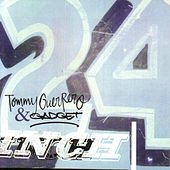 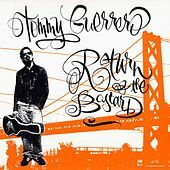 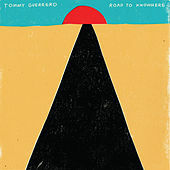 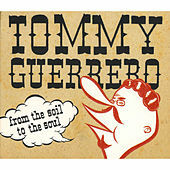 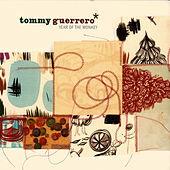 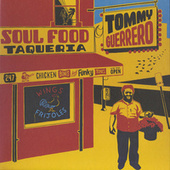 Even if this guy's music sucked (which it absolutely does not), Guerrero would still be respected; this is the same Tommy who wowed us with his massive ollies and revolutionary street-skating prowess on Powell Peralta's Bones Brigade team in the classic videos Future Primative and the Search For Animal Chin.